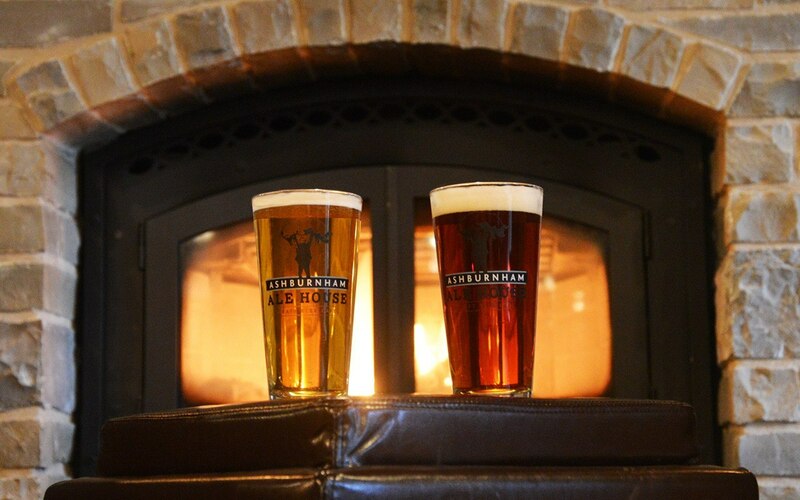 Our focus is on interesting and flavourful, craft brewed beer from around North America. In the early 1980’s there was a beer revolution from a few folks who were tired of drinking what seemed like the same tasting beer, regardless of the label or brewery. These folks, namely: Fritz Maytag (yes, he sold out of the family fortune in household appliances and applied it to beer) and the many who followed his lead, started up a handful of small breweries in both the U.S. and Canada. The result is that we now have over 500 microbreweries in the U.S. and over 100 in Canada (add brewpubs and you can triple these numbers).  At the Ashburnham Ale House, we plan to support these small brewers to best of our ability. We will carry a variety of local beers on tap, but also have 3 or 4 taps that will constantly change according to availability. To compliment the draught, we will have a rather large selection of bottles too. Unfortunately, we are under the draconian law of the AGCO, which makes resourcing beer from out of province or country very difficult, but on occasion (we’re guessing after a couple of pints) they let a few gems enter the province and we will be 1st in the receiving line. We may even feature the odd European beer on occasion, just for fun. At any rate, we hope you will try something new with each visit.